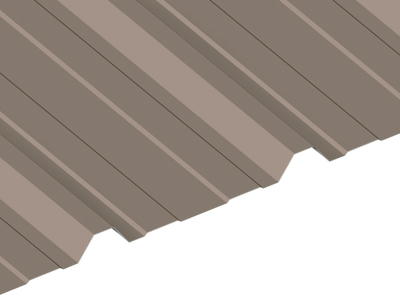 Through-Fastened Panel | ATAS International, Inc. 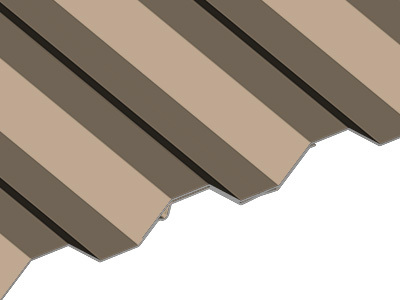 Structural panels with exposed fasteners can be installed on solid substrate or open framing. 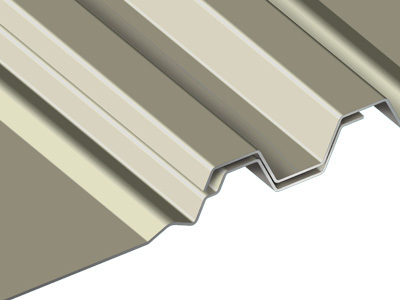 Grand V Panels provide an economical solution to the metal roofing needs of today.